If have some kids in your home you would probably know how do they love stuffed toys. When you go shoppinng their eye’s always keeps popping on stuffed animals section. Have you noticed it before? Well, if you are a good parent, then you already have. This is a wonderful felt animal design you could try making at your home. This cute toy is easy to make however, you need wool felt fabric to make this felt koala stuffie look like the original pattern. 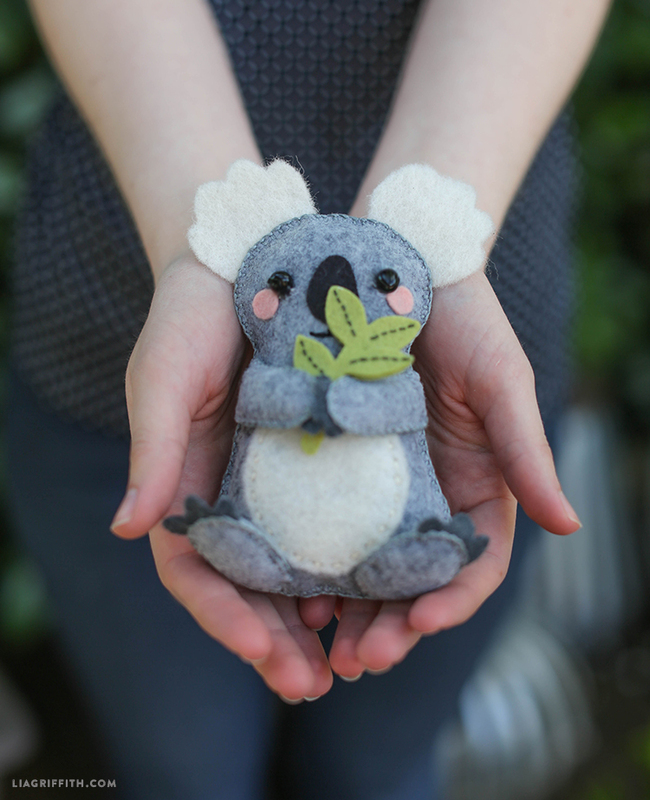 Get the pattern and the tutorial for DIY Felt Koala Stuffie from HERE.